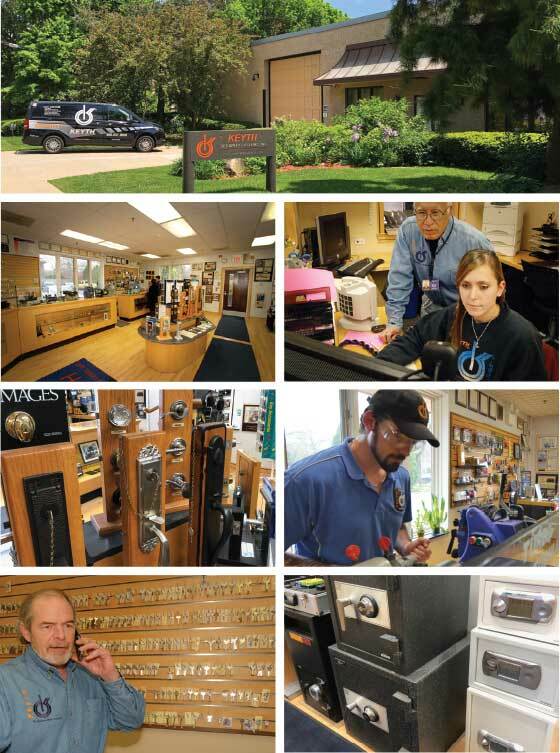 TOTALLY dedicated to your security needs by installing the best security in the lock industry, using brands such as Mul-T-Lock and Medeco Lock, and Schlage. 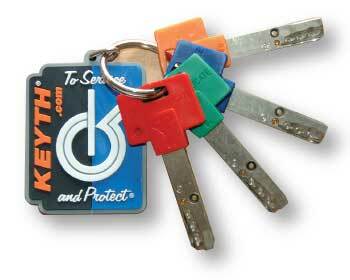 Ask yourself this question, Who Has a Key to My House? 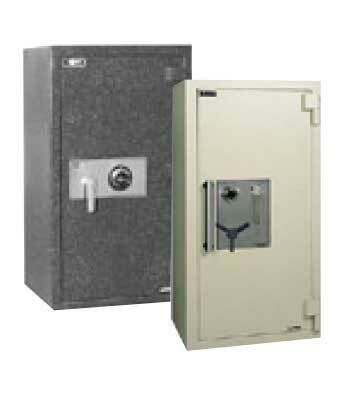 We offer emergency and scheduled lock service and installation as well as safes and electronic access systems. 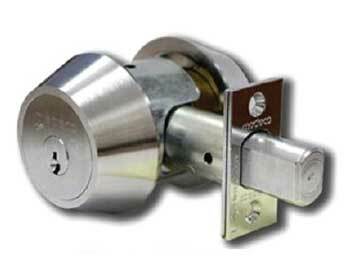 We can re-key your existing locks to ensure your old keys no longer work in your locks. 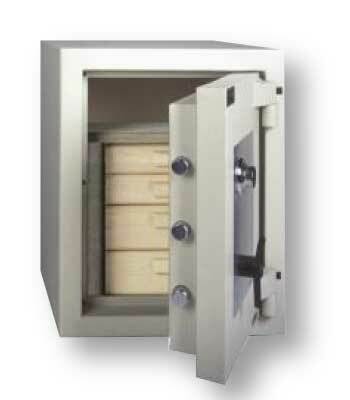 In most cases we can re-key all of your locks so that one key will work all of your locks. 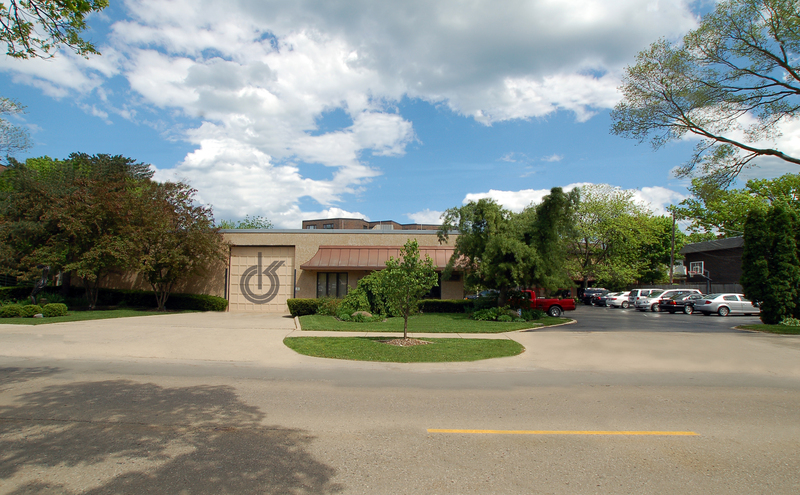 We can also cut and give you as many duplicate keys as you want right on the premises.